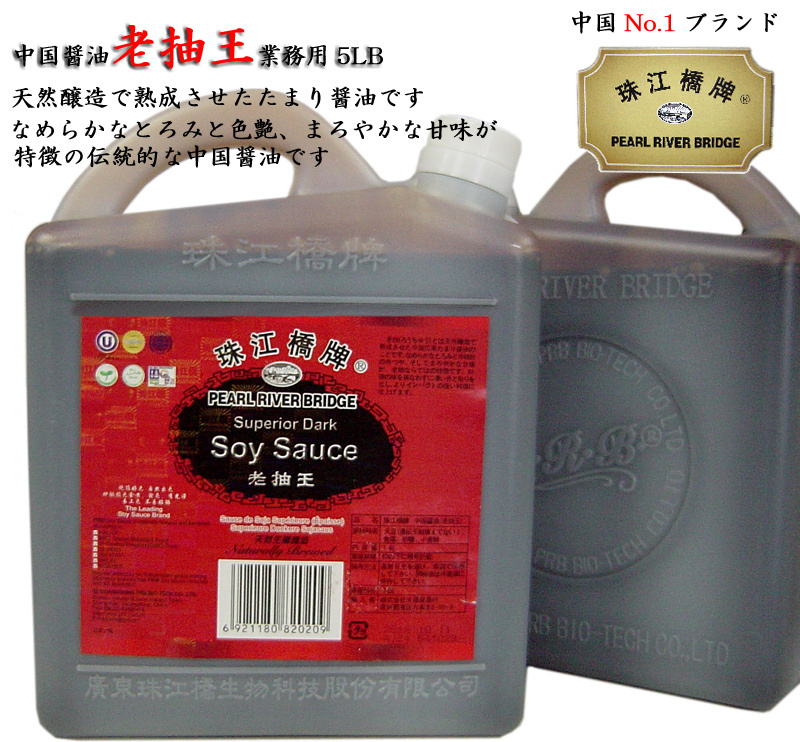 Traditional Chinese Tamari soy sauce (for 5-LB) is. Soy's feature is a smooth thick and reddish-brown complexion, and a mellow sweetness. Dark colors without sacrificing taste, gives the flavor. Chinese soy sauce old bolting Wang (rouchuuou) is an old bolting is carefully selected chunk of China Guangdong Province aged naturally brewed soy sauce is. It is characterized by thick, smooth and mellow sweetness. 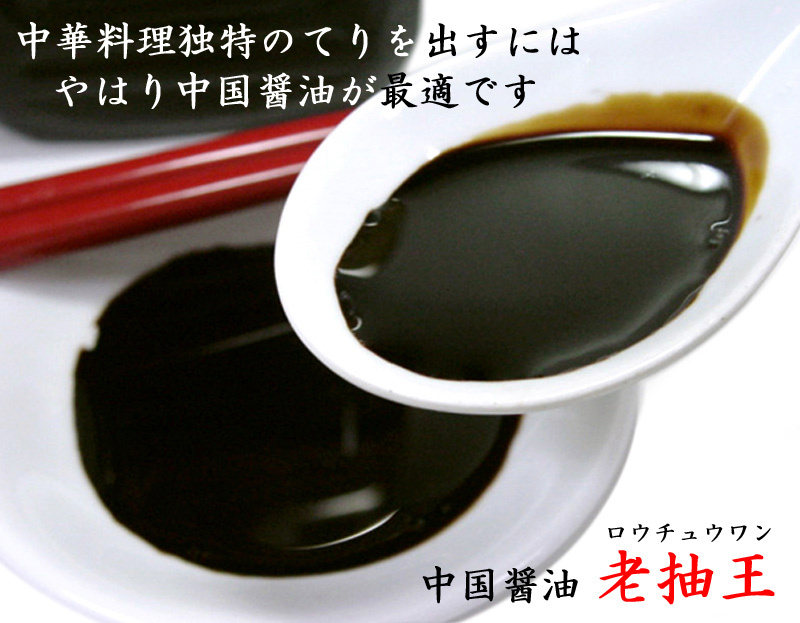 As a colored soy sauce used primarily for color and consistency without compromising the flavor of the dish. 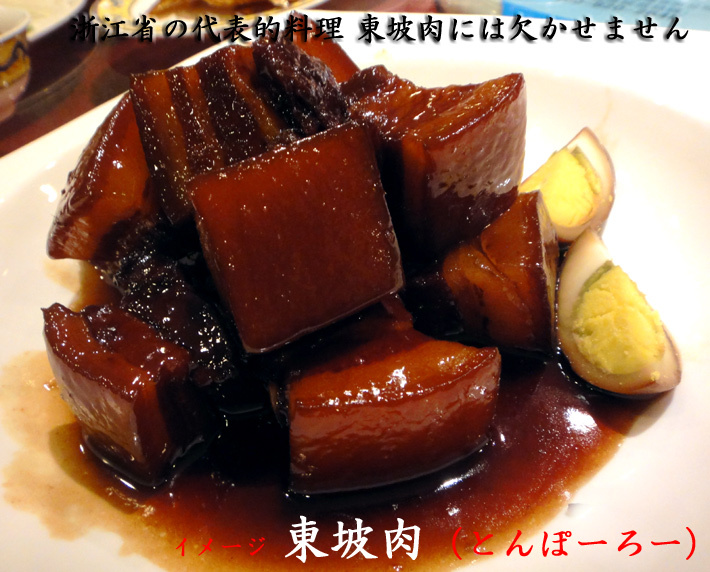 Color of cooked dishes such as Dongpo pork (tempo law) is a typical example. In your home such as dumplings, dumplings with unusual sauce and flavor and enjoy. 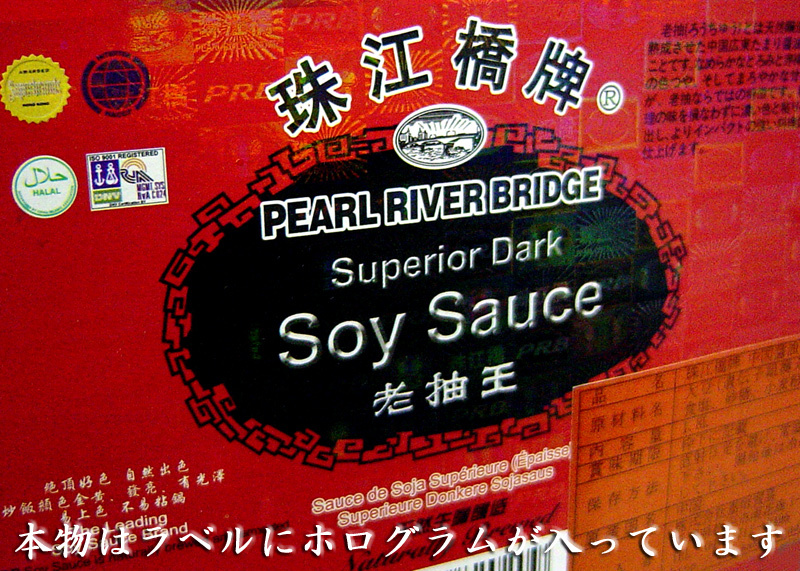 Pearl River Bridge tile (Pearl River)That is China's most famous soy sauce brand. That global brands are sold in over 120 countries around the world founded in 1954, the same quality. 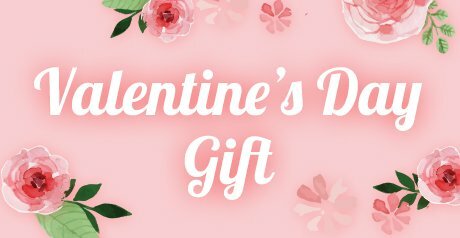 It is a peace of mind products are produced under strict quality controls modern brewing method, manufacturing method of Chinese traditional natural fermentation and maturation, using carefully selected soy (non-GMO) and flour. 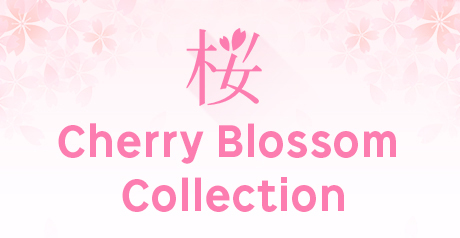 Sold by China trade co., Ltd.